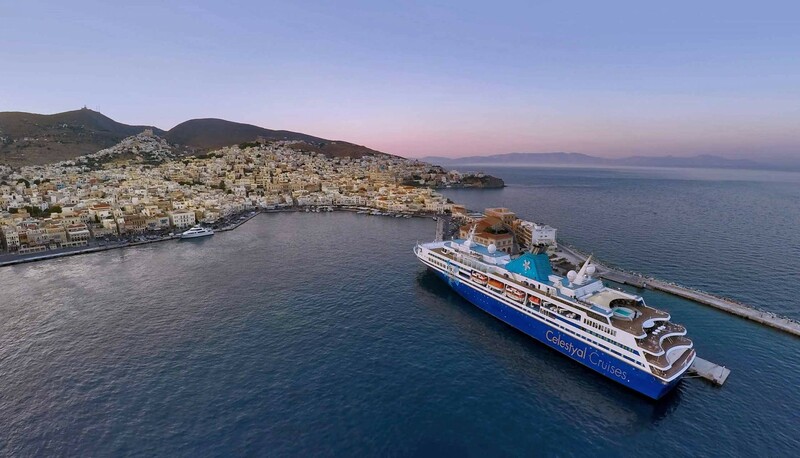 By boat: Syros has a daily ferry link with the harbor of Piraeus, with most conventional ferries approaching the port after 4 hours of trip while the high-speed ferries only after 2,5 hours. Syros also has a ferry link with the port of Rafina with the ships approaching the island after a 5 hours trip, but the ticket is cheaper. By plane: There is also an airport on the island, "Dimitrios Vikelas" (Syros National Airport), which is located2 km from Ermoupoli and receives daily flights from Athens with average flight duration of less than 30 minutes. Domestic transportation Marinas: If you want to visit the island with your own boat, there are organized marinas in Ermoupoli and Finikas. Useful tip: The closest airport for charter flight is on Mykonos, from where you can get the ferry boat which takes about 1 hour on a daily basis.